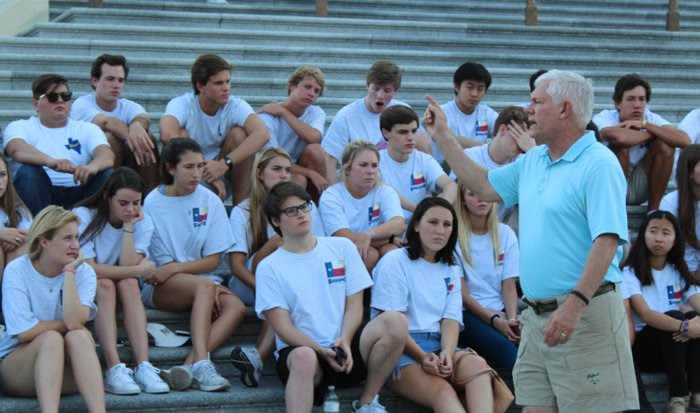 Every summer I have the great pleasure of welcoming some of Texas’ most promising young leaders to Washington, D.C for my Pete Sessions Leadership and Growth Program. 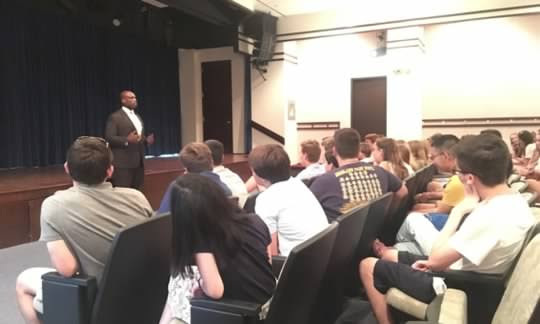 This summer I was pleased to have 205 students from 47 different high schools join me and my staff in our nation's capital to get a glimpse into the inner workings of Congress. 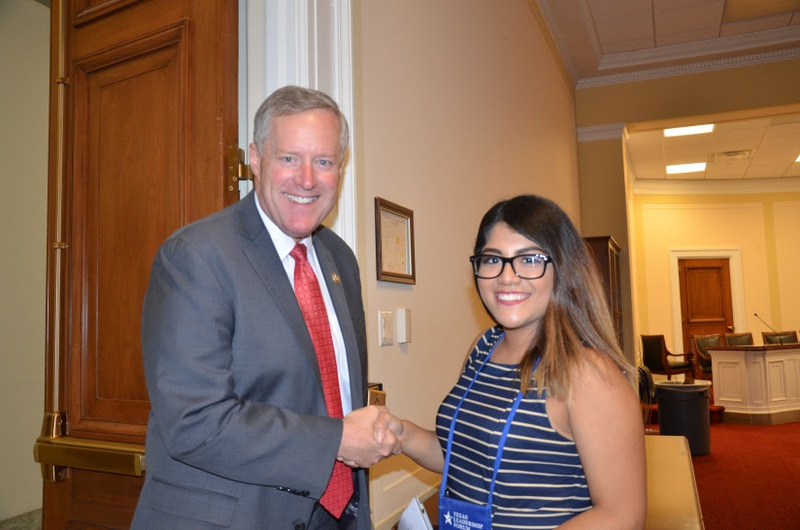 They had the opportunity to speak with a number of Members of Congress, articulate and craft a debate on current issues in the House, and form lifelong friendships with other future leaders. 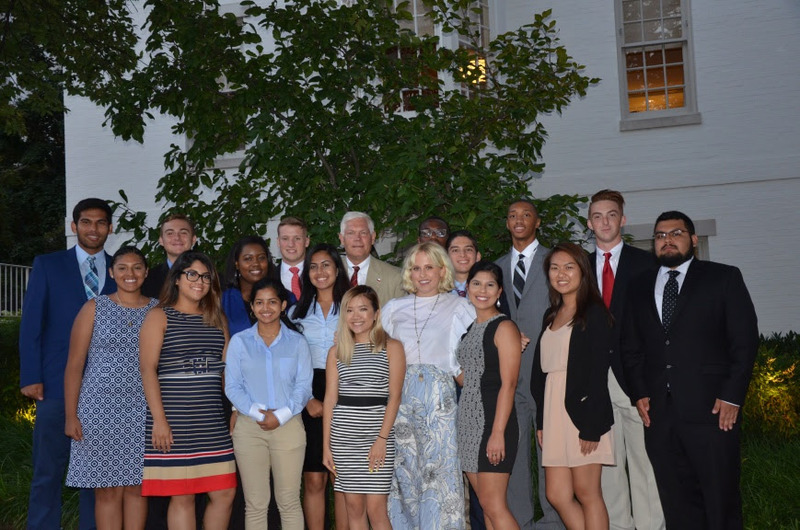 The students this summer brought an immense amount of ambition and talent to Washington and I wish them all the best in their future endeavors. 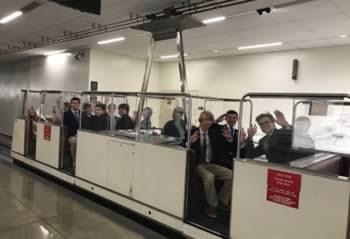 If you are interested in participating in next year's program, please contact Jacob Durst, at Jacob.Durst@mail.house.gov, or visit my website here. 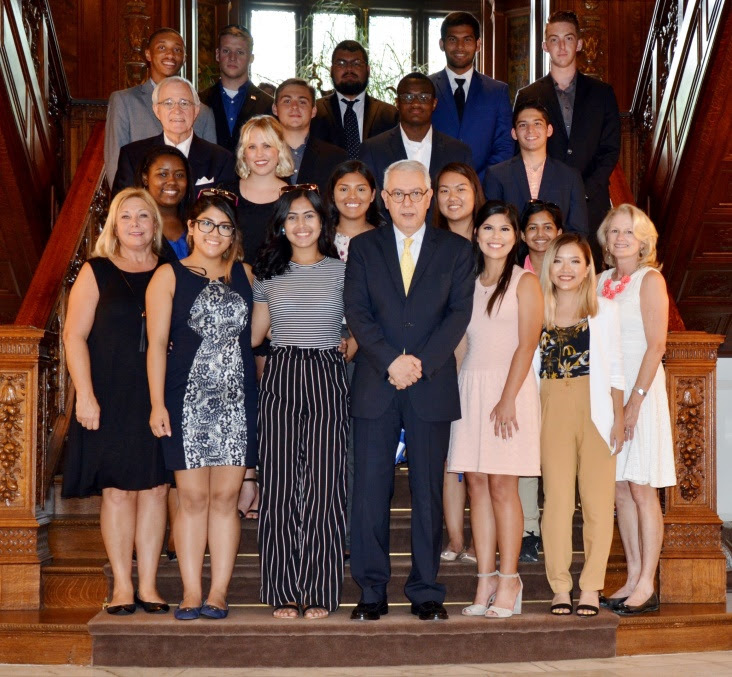 In addition to my program, I am also proud to welcome students from the Today Foundation's Texas Leadership Forum who participated in the American Leadership Institute. 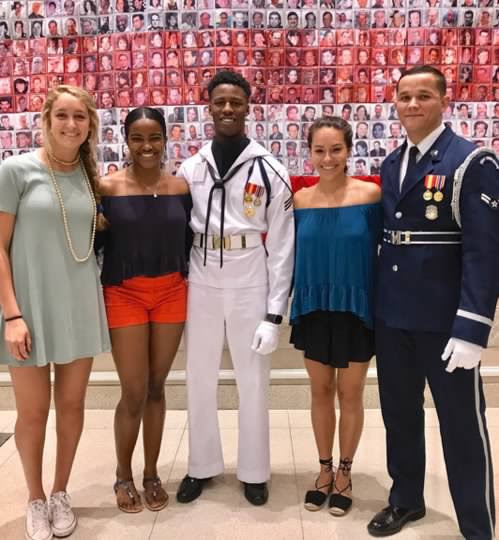 Over the course of the week they spent in D.C., these bright young students met with leaders from the Departments of Defense and State as well as many ranking members of Congress. 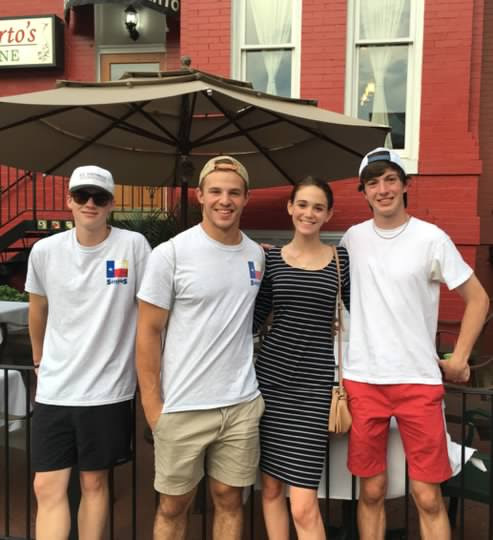 I am delighted to continue this great tradition and I look forward to next summer’s group.If you would like to learn more about the Today Foundation, click here. 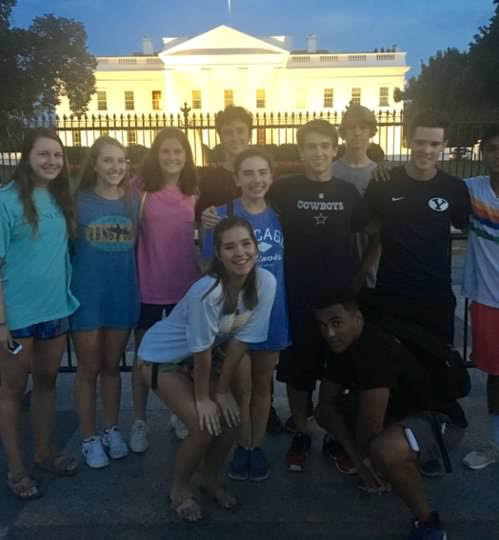 Here are some pictures of the groups this summer.